Following the success of her cover of Somewhere Only We Know (the soundtrack to the Christmas ad for a certain department store) and her escape from the several hits of a non-musical nature ordered after a number of individuals had gone demented after seeing it for the 100th time (that day), Lily Allen is about to release her third album. 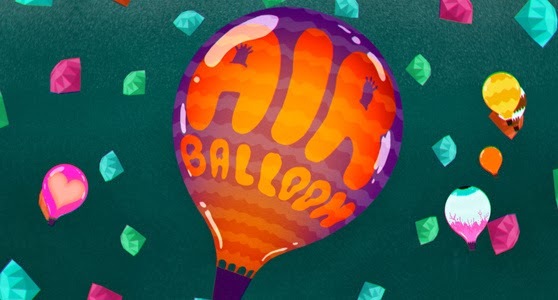 Alasdair and Jock from Trunk have created the video for Air Balloon the second single from the yet to be released album. As per it’s full of the usual Allen pithiness and it is horribly, horribly catchy. If this song drives you mad in the near future I can only apologize. Yet I owe Lily one too. She may admit (in the song) to Kurt Cobain that Elvis got to first base with her before him but in terms of solo singers of the female variety, Lily, Cilla got to me way before you were born. However, it’s the lyric animation here that I really, really like (and I hope you do too! ).